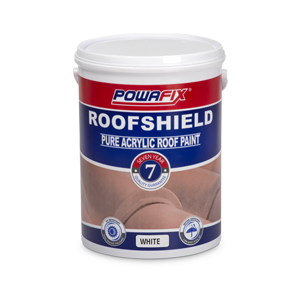 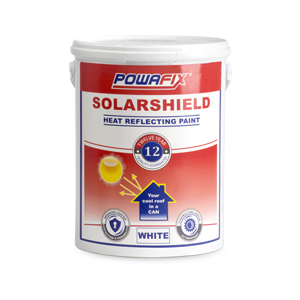 Powafix Wallshield Matt is a premium paint that guarantees its quality for 7 years. 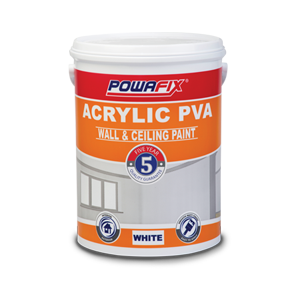 This specially formulated paint uses pure acrylic resin, which means that you are choosing the very best durable and washable paint with the ability to transform any space using colours that last. 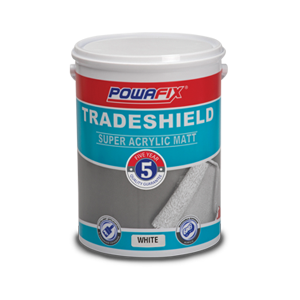 Powafix recommends that you protect your walls with the durable, washable and colour stable quality of Wallshield Matt.